AI (Artificial Intelligence), while still evolving, is accelerating fundamental changes to our environment and values in society. AI that utilizes deep learning can possess independent cognition and acquire imagination and creativity like that of human beings. We are already beginning to see experimentation in AI’s creative ability through visual and performance art as well as writing. This raises questions for the field of architecture. While it may be premature, or perhaps even naïve or simplistic to predict the future of an AI society, we should not deny the potential of architecture to evolve with this new technological revolution. This transitional moment is also a critical period that poses an opportunity to experiment and investigate, free from preconceived notions; to address important and consequential societal issues; and to collaborate with other fields. Because there are ambivalent feelings towards AI, it is an interesting moment for us as humans to think through the possibilities more radically, and with clarity, before AI begins to think and influence the realm of architecture in the near future. 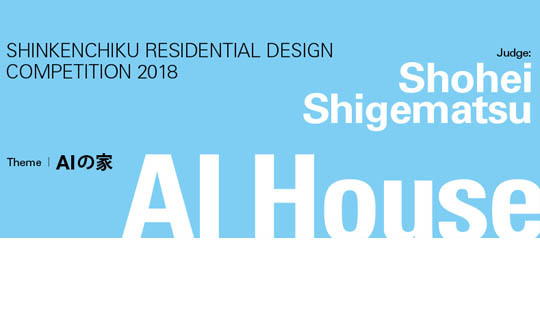 For this Shinkenchiku Residential Design Competition 2018, I would like participants to imagine a new world that utilizes AI and the possibilities of a house for, with or in an AI society. It has been 95 years since Le Corbusier declared, “A house is a machine for living in.” A house in an AI society may be an existence beyond a “machine” – an artifact with its own agency surpassing human expectations. 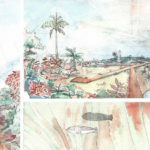 Here lies the dilemma: we cannot hypothesize beyond what is known to us but perhaps what it means is that a house has the potential to evolve by itself, with a mind of its own. Of course, for this brief, the most direct method would be to have AI itself engage in the design process, but since it would be difficult at this moment of time, the idea and proposed framework will be key for the design. 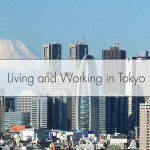 For example: AI may reduce jobs and the concept of living space as an opposition to a work place will be dissolved; AI may allow greater control of cities and thus a house and city will merge into one entity; housing and mobility may be integrated; the vernacular house will be redefined as an extremely adaptive house specific to its environment, much like terroir culture in the world of cuisine; a house as we know it, an artificial and homogenous space, may become part of nature; or will the house no longer be for humans but for post-humans? There could possibly be a more audacious idea for this house. 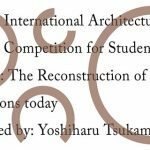 Lastly, I would like to emphasize that this competition is open to architects and non-architects alike. When AI starts to think and process architecture, it will undoubtedly address a diverse range of issues across various fields. As such, we should welcome proposals from people from all disciplines. I will be open in judging and am looking forward to active participations and unconstrained expressions.